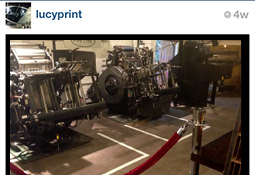 Lucy Print is a print shop specializing in Letterpress & Offset Printing. 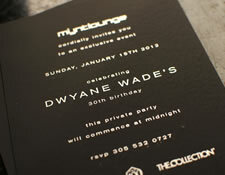 We are centrally located in Miami, Florida near Coconut Grove. 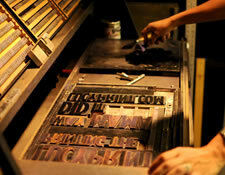 We are proud to be South Florida’s Letterpress Printshop.